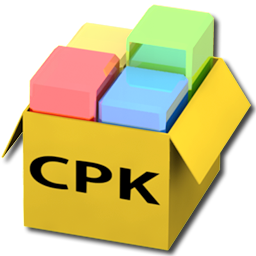 PES DpFileList Generator is a simple tool to organize your CPK File. With this tool you can organize and add many cpk file to your Pro Evolution Soccer game. But don't forget, you need .NET Framework 4.5 to run this tool ! Also Admin privilages is needed to make it work correctly.